It's an interesting time in music, because not only are tons of new and exciting originals popping up on the daily, but producers who put numerous variations on remixes continually pump out tunes. 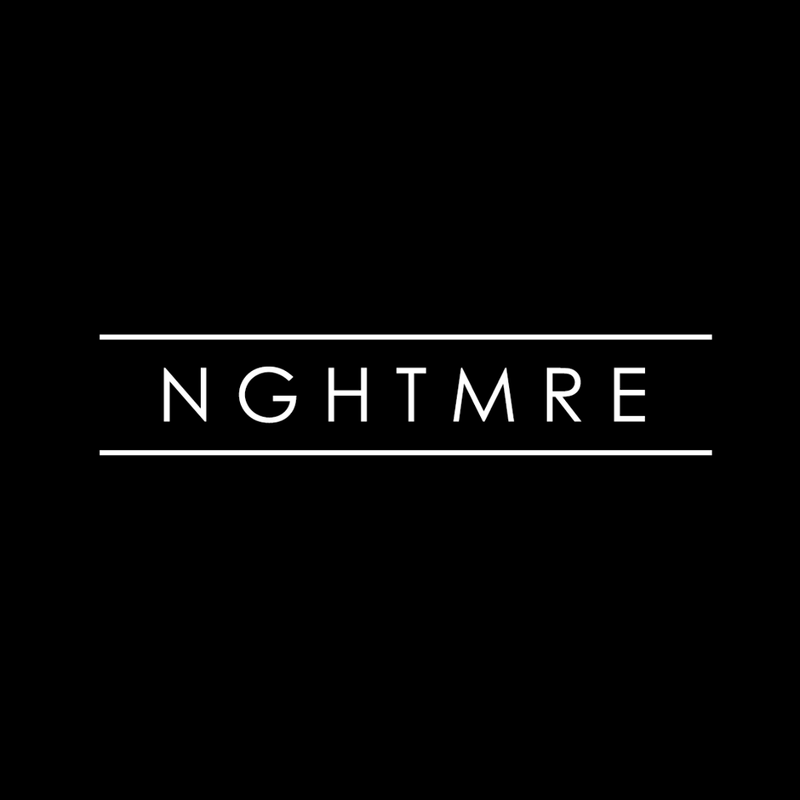 You are bound to come across something new and different, which is why you see a lot of remixes posted on here within the last year. 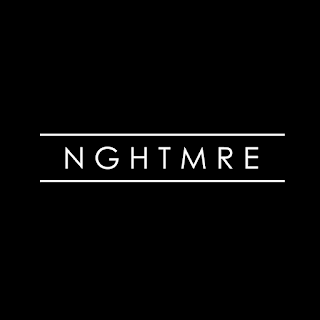 Another great remix is from NGHTMRE who took on Just A Gent's "Limelight" and put a new spin to it. Mixing in electronic and bass, you have a cool jam to vibe out to. You can stream the track below and get a free download.